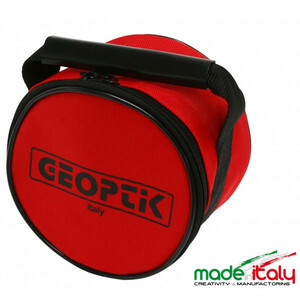 A high quality made Geoptik counterweight carrying case. Holds 2 x 5kg standard counterweights. High quality handles ensures ease of transport with this case. Please note product may vary slightly from illustration. Just the job for the 2*5kg weights that come with an em-200.